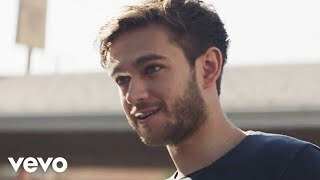 zedd is performing within the field of Electro House music and is ranked 21 on the official DJ rankings list (www.djrankings.org). If you want to read more about zedd you can click on the WIKI or BIOGRAPHY tab above. 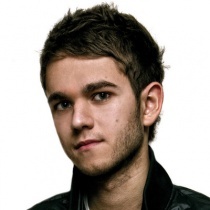 Sorry, no biography for ZEDD the at this time. DJ Mag's Top 100 results in: who snatched the #1?